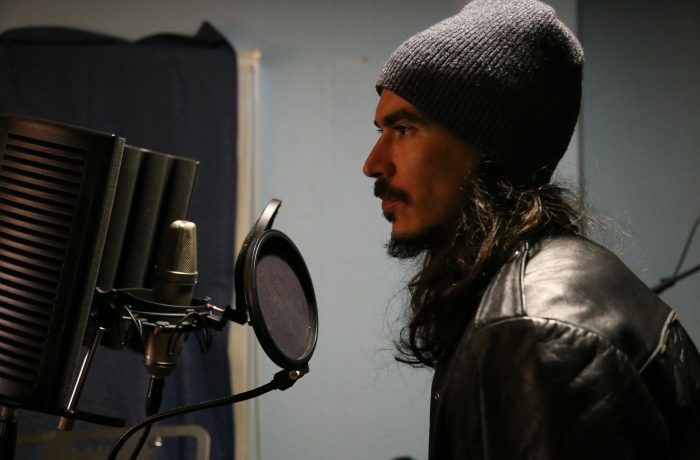 Soundwaves returns to TV with a weekly dive into the Bay Area’s rich music scene. 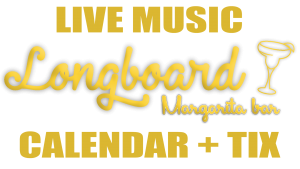 Hosted by Chasta, Soundwaves TV, will feature music videos, live performances, guest musicians, DJs, and influencers from all four corners of the Bay. 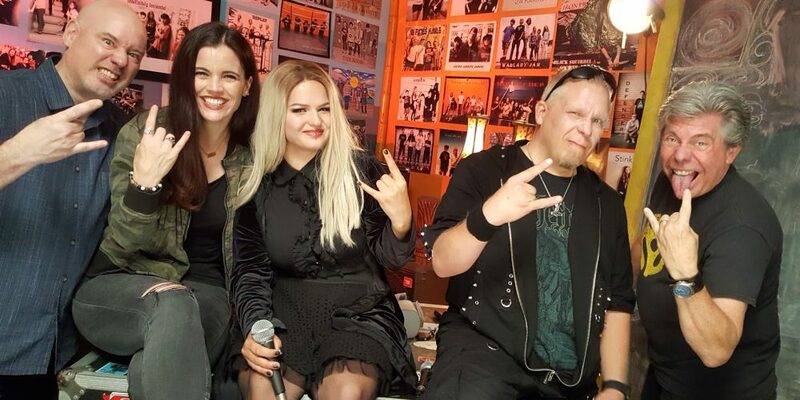 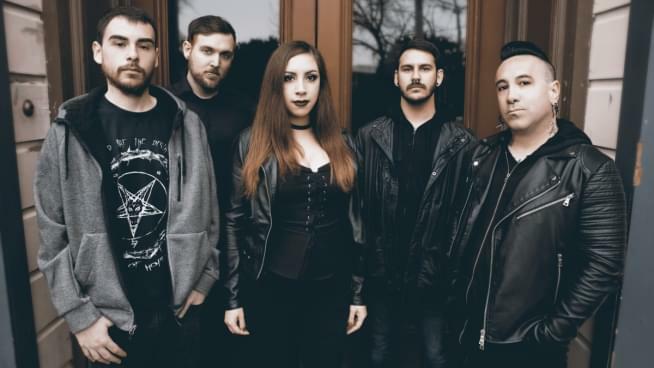 Chasta welcomes symphonic metal rockers Midnight Sinfini to the studio, and Baby Huey previews the 3-day music festival Outside Lands. 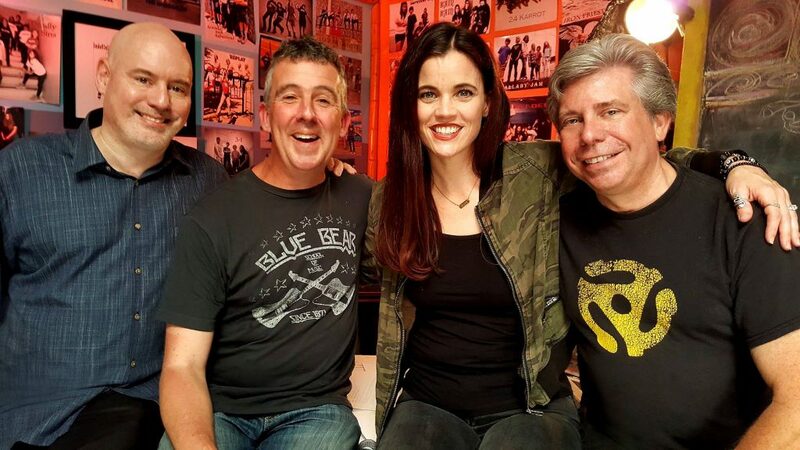 Also, Bay Area broadcasting veteran “Irish Greg” McQuaid chats about his history, his podcast Renee and Irish Greg’s Pop Up, and what artist he’s supposed to love, but can’t stand! 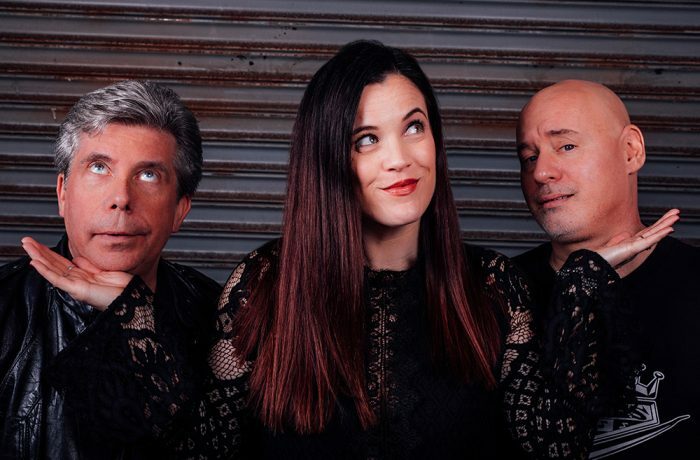 Plus, music videos from the Greg Kihn Band, Francesca Simone, EllaHarp, the Stone Foxes, Matt Jaffe, The Silhouette Era, and Zed.